The configuration of Dakota, Lake Street, and Wooddale is a bit confusing. Wooddale becomes Dakota north of Lake Street, but south of Lake Street, Dakota and Wooddale run parallel to each other. The other confounding factor is that Dakota south of Lake Street is interrupted by the High School Athletic Field. But we encourage you to drive around this most historic part of our City. 3410 Dakota, located at Lake Street, was built in 1949 and was the office of Dr. Irving Posnick for 42 years. 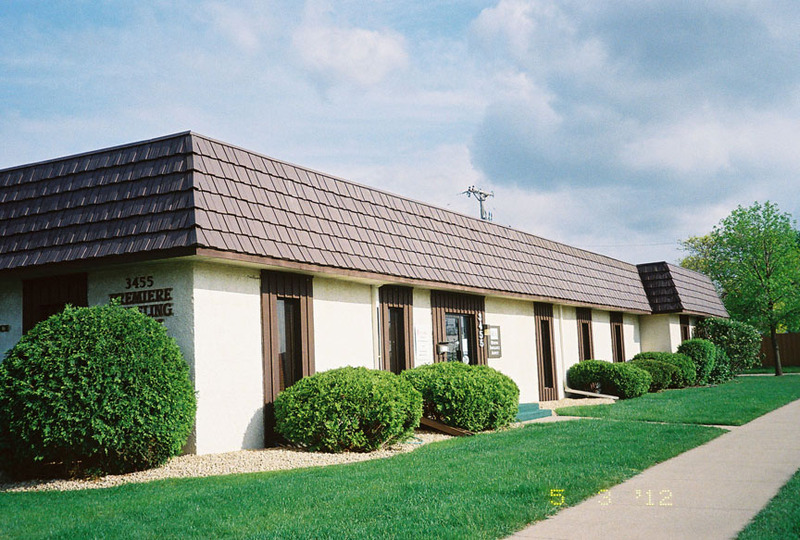 The city says this building was built in 1958, but by all accounts it was built in 1949 by Dentist Irving Posnick, who practiced here until 1991. Posnick was born on September 13, 1923 and died on December 24, 2010 in Boynton Beach, Florida. His son Steven began practicing with him in 1976. Steven took over the practice until he retired in 2016. Park Drug opened in the 3500 building on June 1, 1949 (Grand Opening on June 22). The proprietor was Myron “Mike” Zoss, who had previously managed a store in St. Paul. He was from Ohio. At the opening there was ice cream for the kiddies, gardenias for the ladies and cigars for the men. The “new and modern” drug store was completely air conditioned. Zoss soon moved to Texa-Tonka, opening there on November 29, 1951. In November 1956 Park Drug advertised in the Echo “We Carry All Elvis Presley Records.” In August 1971 the manager was R.K. Lockner, who expressed to the Echo that he was against open lunch at the high school, citing too much littering and hanging around. In the 1960s Dr. Irving Posnick opened the Aqualand Pool Supply Company in the same building. Your Total Look Beauty Salon was/is owned by Geri Jacques and was around in 2011. 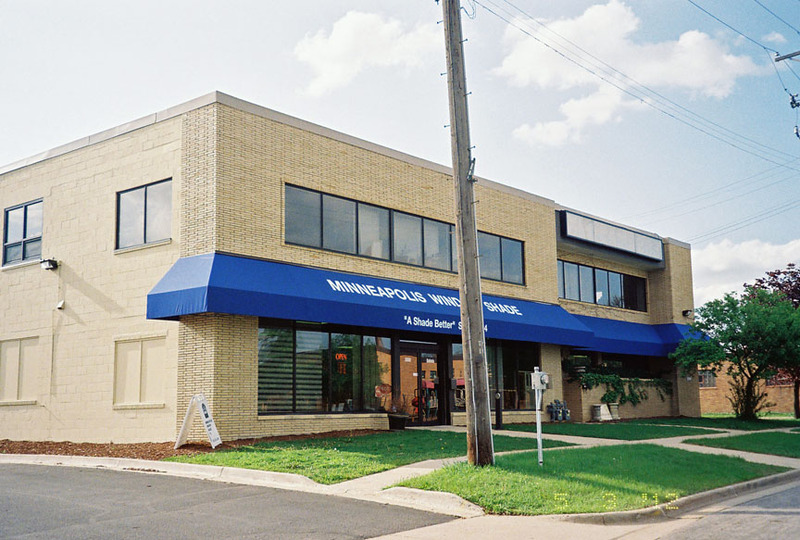 Tan-Tique Tanning Studio was at 3410 Dakota in 1988-89. 3425 Dakota was built in 1952 for use as a post office. 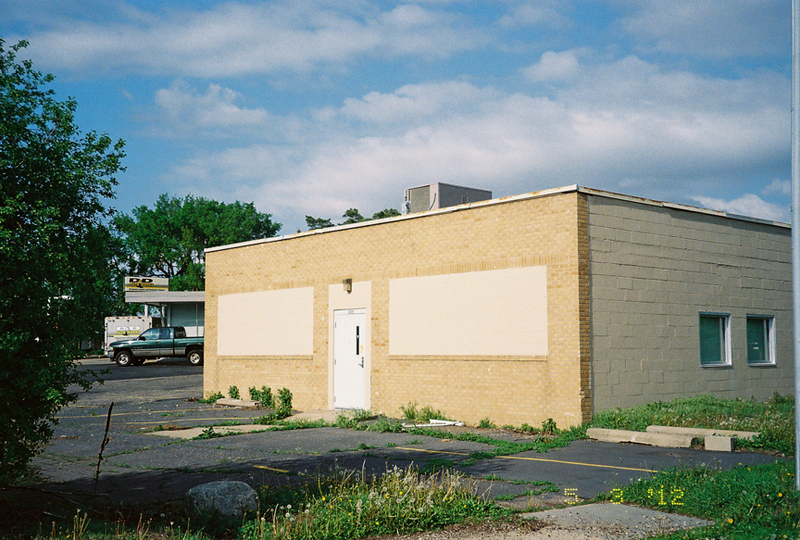 This building was built by C. Ed Christy on land just south of his gas station and sporting goods store on the corner of Wooddale and Lake Street (6401 Lake Street). Christy built it specifically to lease as a second Post Office in 1952. It was built for $2,000 out of concrete block. It served in that capacity until some time before March 1966, when the Post office moved to Louisiana Avenue. It was then converted to an office building. A 1966 it was home to A-1 B&B Rentals, formerly Texa-Tonka Rentals. In 1970 tenants included Lee’s Barber Shop, Minnesota Taxidermy, Al Christy’s, and Christy’s Front End Shop. In 1971 it appears that Christy’s Car Wash was added to the end of the building – there is a section that is taller than the rest. In 1973 the Industrial Micro-Wave Oven Co. is listed in tax records. 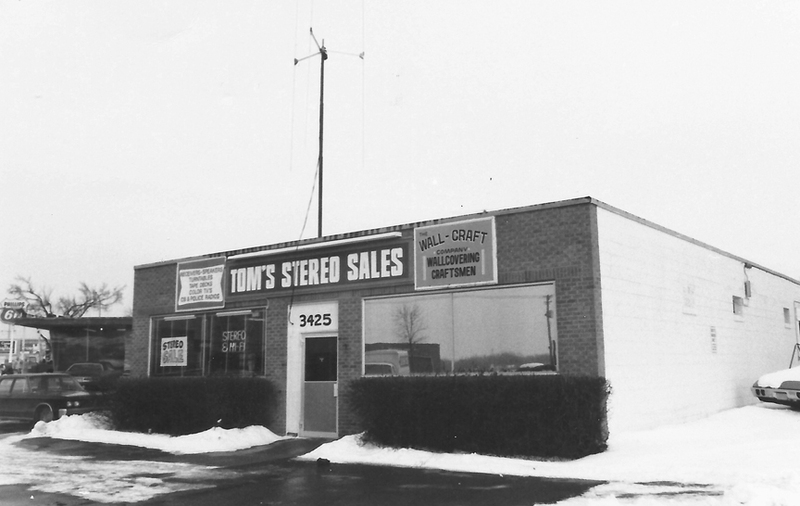 In 1976-80, Tom Hanson owned Tom’s Stereo Sales. In 1979 the Ibberson Corp., which had built a building next door at 3424 Wooddale in 1958, bought the old post office building from Christy and connected the concrete block building to their brick building. The entire structure became 3424 Wooddale. In 2012 the sad old building was boarded up, although there was some indication that a school occupied part of the building. It was still possible to see where the post office loading docks were, all bricked in now. 3455 Dakota for many years was home to a diaper service. This building was built in 1947, although there may have been a previous building at the site, as a house drain permit is noted in city records in 1932. In 1952 there is a listing for Master Kitchens, owned by George Hill. Before 1963 it was a plastic pressing plant. In about 1965 it became the Sterilized Diaper Service, later called the Crib Diaper Service. The photo below shows that it was still the diaper service in 1975, but there was a fire in 1977 which put them out of business. After the fire, kids from Central and the High School found big boxes of diaper pins and wore them on their clothes. They don’t exactly remember why..
Frank Kiperstin may have been the owner of the building in 1979 – he owned Beauty Supply Publications and (in 1982) Marketplace Publications. In 1982 his daughter, Faith Kiperstin, a former Miss St. Louis Park, founded the Premiere School of Self-Improvement and Professional Modeling, Inc. In 1999 Faith and and her husband Carl Schway sold the building to 3455 Dakota LLC, owned by David and Gary Hornig, who operate an Insurance company at the building. The Premiere school is still at the location as well. In 2012, 50 students graduated from the school. This building was built in 1952 for the ML Gordon Sash and Door Co. It was originally one story. The second story and the northwestern corner of the building was added sometime between 1953 and 1957. 3540 Held a variety of offices. 3550 still housed M.L. Gordon as of 1956, and then several different garage door companies from about 1961 to 1988. In 2002 it was Bennett’s Bikemasters. In 2010 it was purchased by the Richatti Investment Co. According to tax records this was a one-room, wood frame building built in 1939. From at least 1951 to 1956 it was the real estate office of E.H. Shurson. Public Accountant Orville Prechel bought the building in 1959 and sold it in 1986. 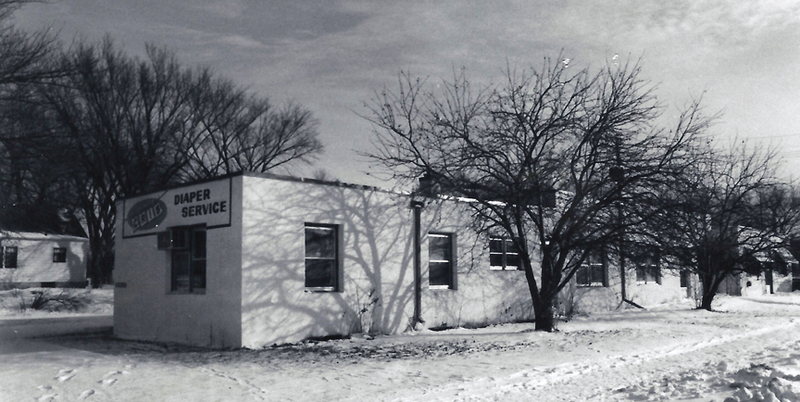 The 1960 photo below shows that it was the office of the Chamber of Commerce. The building was demolished by the Richatti Investment Co. in 1991 for use as a parking lot for the 3540 building.